While his successful wife goes off to her law office each day, Simon Connolly takes care of their kids, Jake and Laney. Now that they are in high school, the angst-ridden father should feel more relaxed, but he doesn’t. He’s seen the statistics, read the headlines. And now, his darkest fear is coming true. There has been a shooting at school. I literally went into this book without knowing anything about it. The only thing that I knew was it was about a school shooting. I thought the synopsis was interesting when I found it on Overdrive, and that is pretty much it, however, the novel was okay to me. 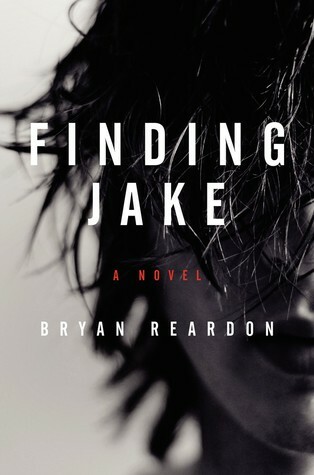 The story is told in first person, like every other novel out there, but instead of Jake’s perspective, you get his father’s and that was a big surprise for me, although, thinking about it now, that was a good direction to go. Nevertheless, I found this book enjoyable and I would definitely recommend it to people who are looking for a heart wrenching novel. Welcome to my blog! I post book reviews, bookish things, film & tv reviews & more. My name is Wendy and I hope you enjoy your visit. Don't forget to follow in order to be notified of any new future posts.